Does Chicken Noodle Soup Cure a Cold? 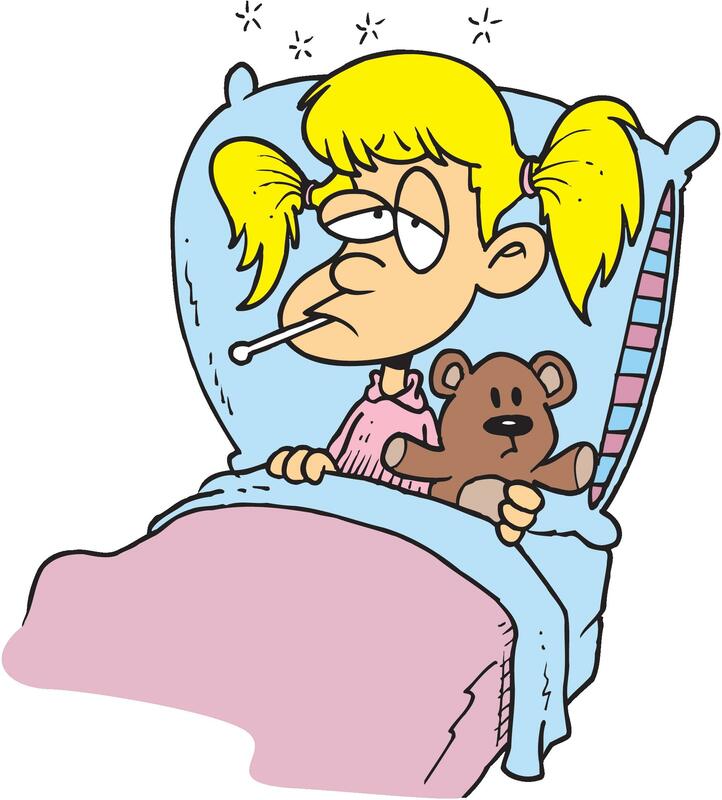 It is that time of year when seemingly everyone is sick. A few weekends ago, I woke up on Sunday morning and immediately knew I had been hit by the “Penn State Plaque” that I had been warned about. I was too weak to do anything other than sleep, which was a big problem being that I had about 4 hours worth of homework. After taking an absurdly long nap, my roommate convinced me to get food with her because I had not eaten all day. We went into Good 2 Go (a mini mart in Findlay Commons) where I bought cheddar and broccoli soup along with Nyquil. I had never taken Nyquil before so I was not sure it was going to help me or not but I was desperate to feel better. On Monday morning I woke up feeling slightly better but still very sick. My dad called me to check on how I was, after I told him I still did not feel that well he said that I needed to eat chicken noodle soup. For dinner that night I went to Good 2 Go again and got what my dad insisted on me eating, chicken noodle soup. That night I did not take any Nyquil. I woke up Tuesday morning feeling completely better, was it the soup? My null hypothesis for this would be that the chicken noodle soup does not help you feel better. My alternative hypothesis would be that the chicken noodle soup does in fact help you feel better. I primarily used a study called,“Effect of sodium in a rehydration beverage when consumed as a fluid or meal” conducted by Ray, Melinda L., Mark W. Bryan, Timothy M. Ruden, Shawn M. Baier, Rick L. Sharp, and Douglas S. King. I thought this study would be helpful because their goal was to see which fluid or fluids rehydrated people the most. When someone has a cold or flu, whether they realize it or not, they are dehydrated. The study tested fluids like: water, chicken broth, electrolyte drinks, and chicken noodle soup. The study used 30 subjects- 15 male and 15 female. To conduct this experiment successfully, the subjects first had to become dehydrated. Once dehydrated the subjects were randomly assigned 175 ml of the previously listed fluids that they had to drink followed by drinking water twenty minutes later. After the rehydration period ended, the study found that plasma amounts were similar in chicken broth and the chicken noodle soup, they both had gone up. Hydration levels for the subjects that drank water and the electrolyte drink had stayed below the prehydration period. Comparing these results gives us the indication that fluids high in sodium, like chicken broth and chicken noodle soup, help to increase fluid retention that can cause plasma restoration- aiding in your recovery from a sickness. In another study I looked at, it aimed to prove that chicken noodle soup can make you feel better. When I say better I do not mean recovering from a sickness, but the feeling of loneliness. 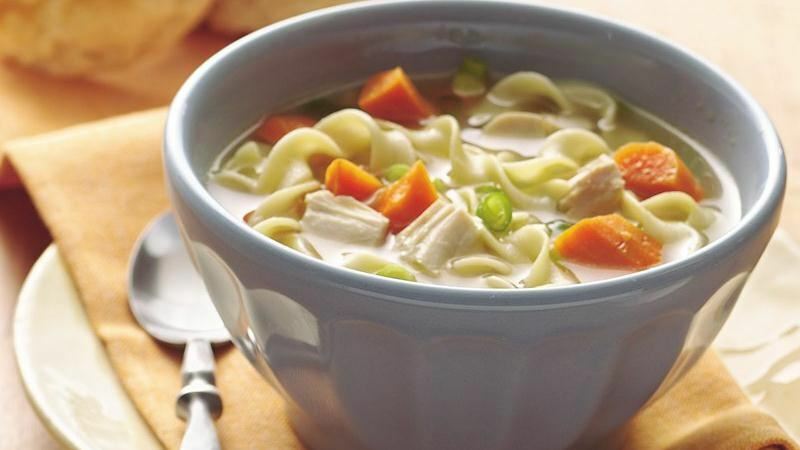 This study considered chicken noodle soup as a comfort food and was able to prove that indeed when people eat chicken noodle soup they feel better, it is a comfort. It resonates with things that make you feel happier or more at ease. To revisit my hypothesis, I can reject the null hypothesis because chicken noodle soup does indeed help people feel better by helping to increase plasma volume via sodium and because it is a comfort food. To anyone who is feeling under the weather or a little blue, chicken soup is right for you! By, It Was Observed. Effect of Sodium in a Rehydration Beverage When Consumed as a Fluid or Meal (n.d.): n. pag. Journal of Applied Physiology. American Physiological Society, 1 Oct. 1998. Web. 10 Oct. 2016. Troisi, Jordan D., and Shira Gabriel. “Chicken Soup Really Is Good for the Soul: Comfort Food Fulfills the Need to Belong.” PsycEXTRA Dataset(n.d.): n. pag. Web. This entry was posted in Uncategorized on October 19, 2016 by Ashton Blair Pinter.